With Full Coverage Sunshade this Item Ensures Protection Against Strong Sunshine from Left to Right. 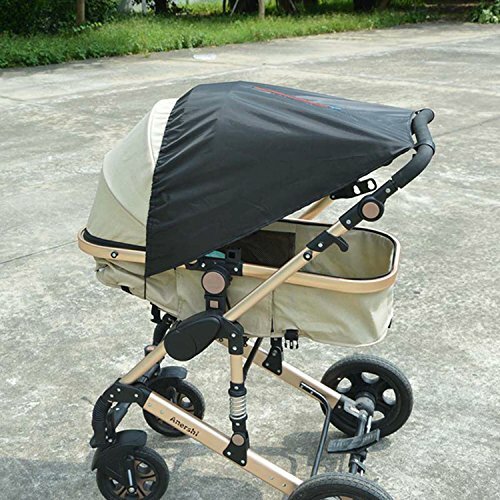 With Full Coverage Sunshade this Item Ensures Protection Against Strong Sunshine Both Sides.. The Zipper Feather is Great for Peeping in to Check on Your Child. Blocks 90+ UVA and UVB rays. Easy to Fit with Handy Adjustment. Materials : Waterproof Polyester Taffeta. If you have any questions about this product by E-LU, contact us by completing and submitting the form below. If you are looking for a specif part number, please include it with your message.